Although many consider President Barack Obama one of the best presidents in U.S. history, there are still people that think otherwise. One person that can be added to the bunch is a New York man who was caught snatching a mannequin of the 44th president from a lingerie shop and throwing it to the ground. 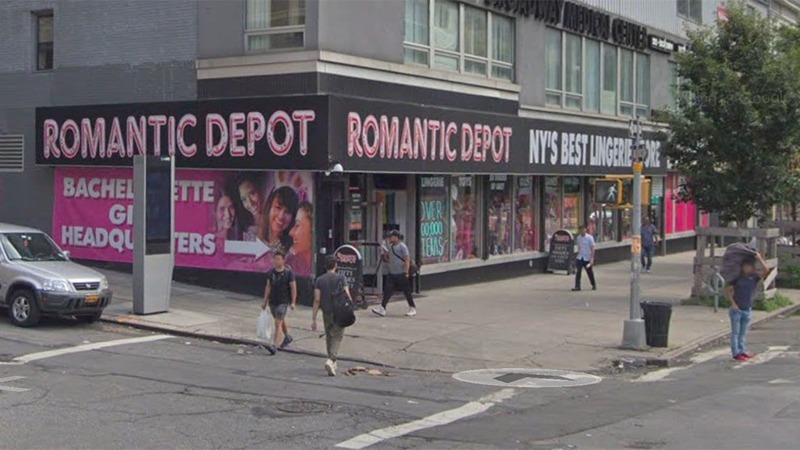 Security footage from the targeted shop is called Romantic Depot and is located in Harlem. Video shows the unnamed man picking up a cinderblock and throwing it into the window and shattering the glass. After picking his glove up off the ground, the man reaches in the lingerie store, grabs the mannequin’s arm and throws it down before walking off. The reported cost of this act of vandalism was $1,000 in damages. According to Fox News, the owner of the store Glen Buzzetti said the Obama mannequin was dressed as a prince in the window, while President Trump was dressed as a princess wearing a Make America Great Again Hat. The angry Trump supporter also said that the mannequin looked at him funny after the incident. Obama supporters weren’t having it. The store owner said right after the assailant was stopped by one of his security team members, the man was surrounded by Obama fans.